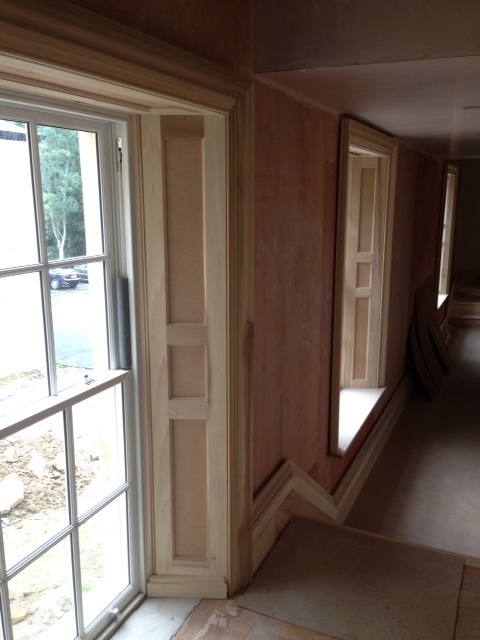 We regularly work with curved architrave and skirting to our clients, produced to the highest standards. The mouldings are machined out of solid timber or moisture resistant fibreboard and we can exactly match your existing designs or create a true bespoke style to meet your requirements. If you wish to enquire about any of these products, please do call us at the office on 01642 713339 and we will be delighted to talk through your ideas.